We have taken the liberty to put together some wine trails that include some of the North Willamette’s most notable wineries & vineyards. You can give a little brief description here about what they might see, hear, experience on their trail and how best to pick the one that is right for them! 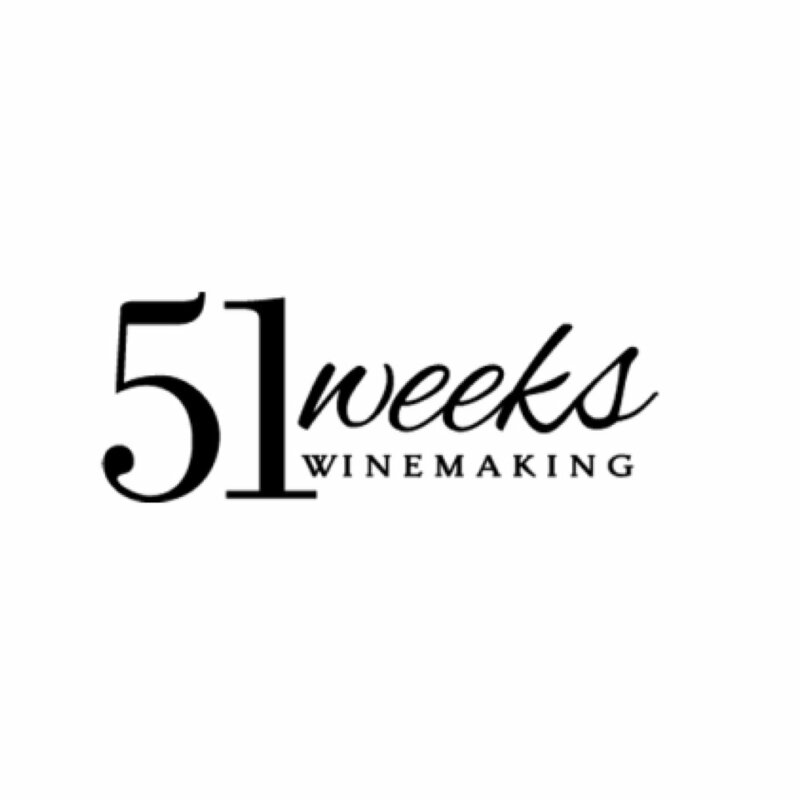 51 Weeks •Tannins, Tannins, Tannins” — Get a little bit nerdy with your wine! 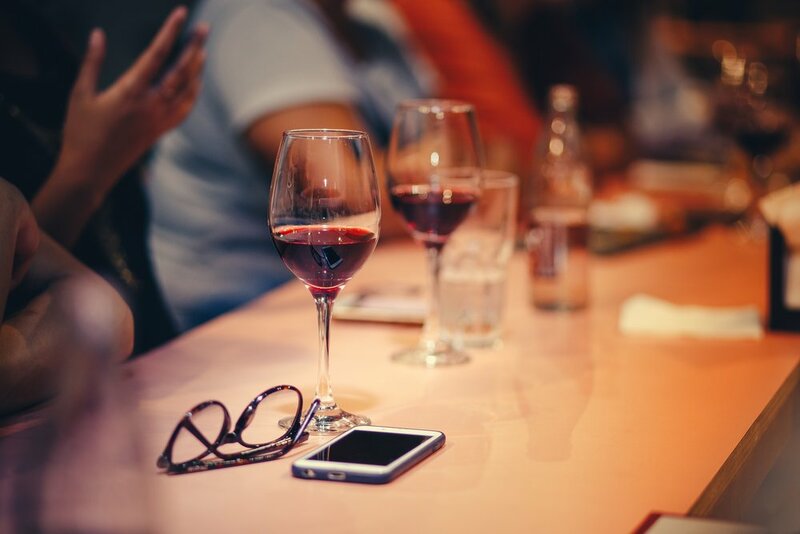 Taste through the wines of a handcrafted, small lot producer while learning about the duplicity of tannins; how they add complexity and texture to the wine and how these small molecules play a big part in the wine making process. Pouring with Résolu and La Randonnee at Scotch Church Road Vineyard - 30125 Scotch Church Road, Hillsboro, OR 97124! La Randonnée Wines • “Not All Who Wander…” — French for “to hike”, custom crush producer La Randonnee will be sampling their wines while Make-a-Wish Oregon hike leaders are onsite to educate customers on the beautiful hiking opportunities in our part of the valley. Pouring with Résolu and 51 Weeks at Scotch Church Road Vineyard - 30125 Scotch Church Road, Hillsboro, OR 97124! Résolu • “Artisan Appeal” — The boutique winery is teaming up with Scotch Church Vineyard, La Randonnée Wines and 51 Weeks to offer an amazing opportunity to try these hard to sample wines and view a brand-new event space! There will be wine, burgers, s’mores and a selfie station. Pouring with 51 Weeks and La Randonnee at Scotch Church Road Vineyard - 30125 Scotch Church Road, Hillsboro, OR 97124! 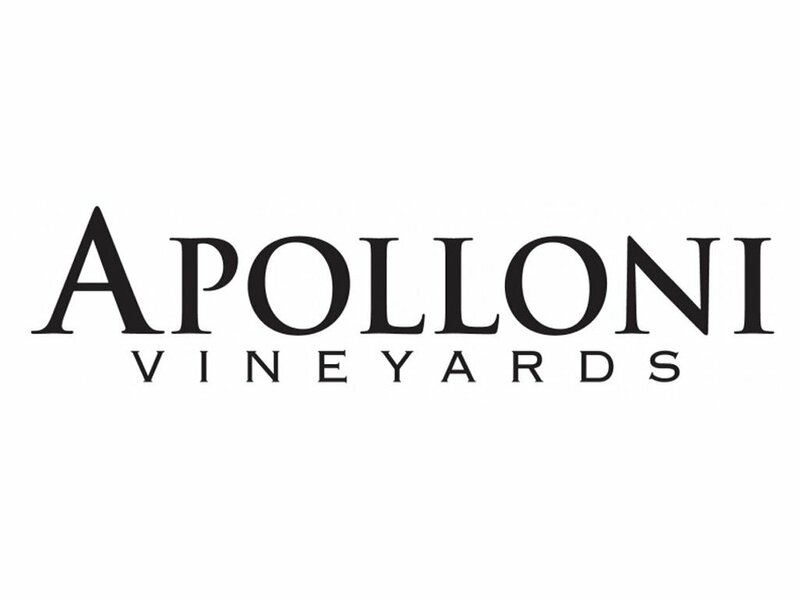 Apolloni Vineyards • “Viva Italia!” — Transport yourself to Italy for a moment: drink Italian-style wines, play “speed bocce” and learn how to make your own homemade pesto. Apolloni will also have complimentary homemade caprese sandwiches. David Hill Vineyard and Winery • “Prost” — Learn about the history of German varietals in the Willamette Valley while sample Riesling, Gewürztraminer and Pinot Noir paired with Olympia Provision Brat Wurst. 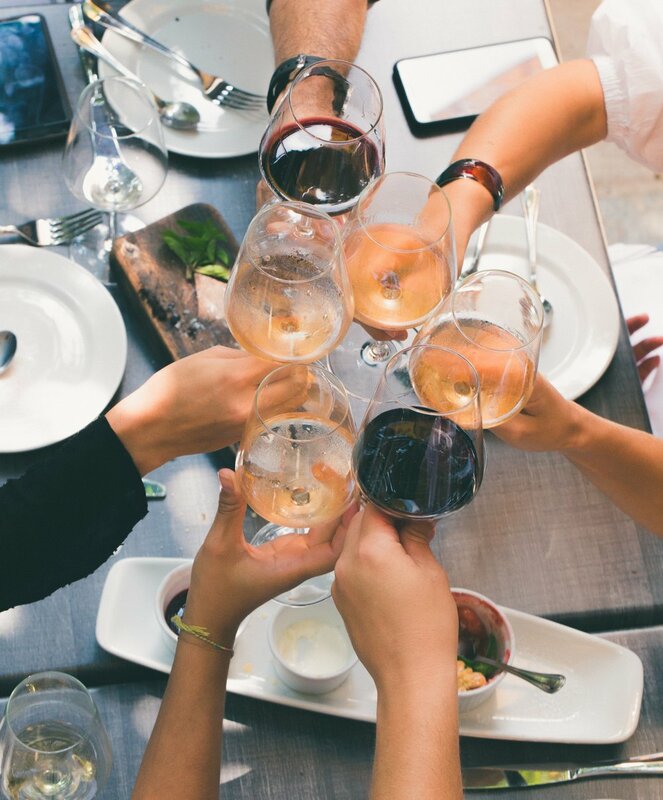 Helvetia Vineyards • “Salmon Country” — In addition to enjoying these cool climate wines, enjoy salmon appetizer pairings prepared by Chef Dave Clark while learning about the Columbia River salmon and how they contribute to the North Willamette Valley. 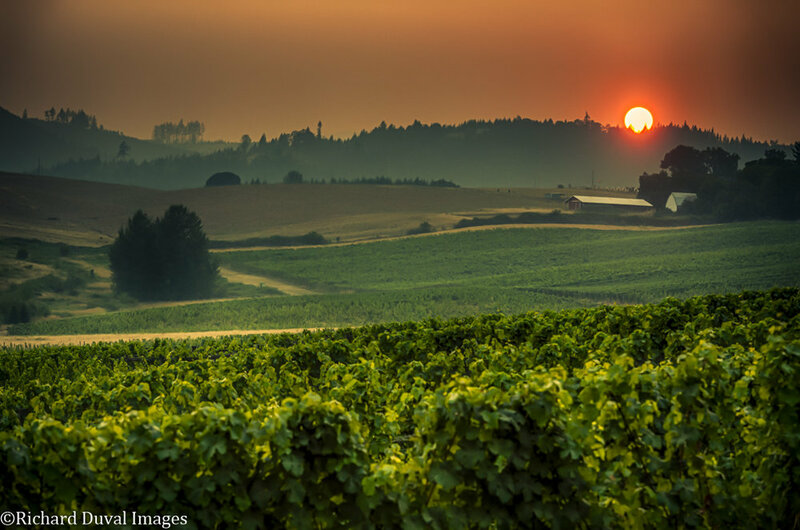 Tualatin Estate Vineyards • “The Perfect Pair” — What is better than a good glass of wine? A glass of wine cuddled next to a perfect pup. Tualatin Estate will be hosting One Tail at a Time Dog Rescue from noon to 3pm Saturday and Sunday. Even if you aren’t ready to take home a furry friend, come get some puppy love. Kramer Vineyards • “Donut Worry, Be Sparkly” — What makes someone happier than sparkling wine? Sparkling wine and donuts of course! Come sample bubbles paired with donut holes from Kafé. Montinore Estate • “Stars & Soil”— Demystify the beauty of biodynamic farming in this interactive tasting. Learn how the sun, moon and stars align to create Montinore wines. There will be snacks for purchase or bring your own picnic to enjoy. 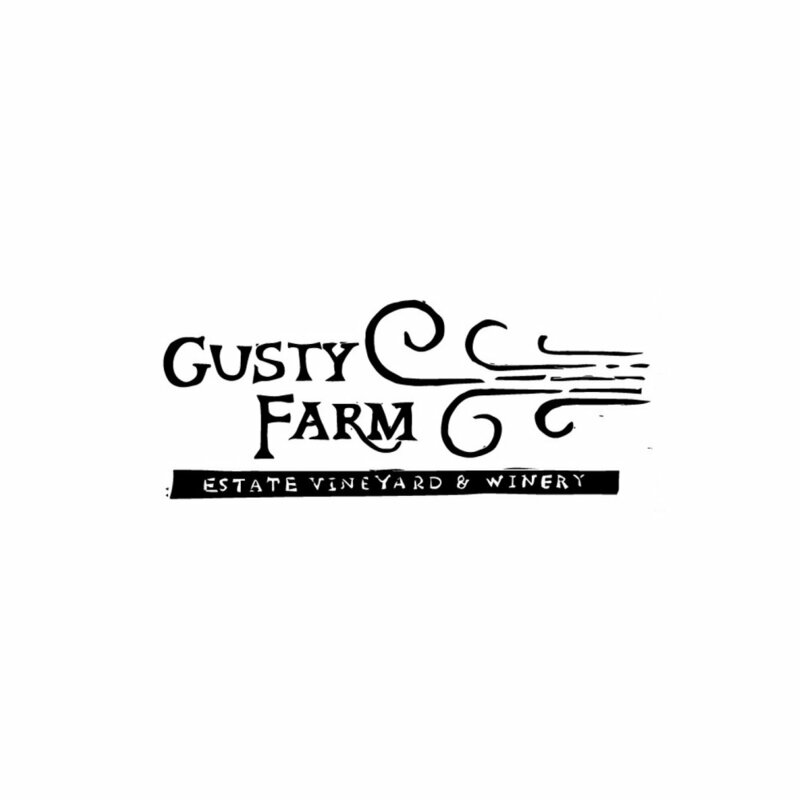 Patton Valley/Gusty Farm• “Smell the Rosé” — Aroma is the name of the game. 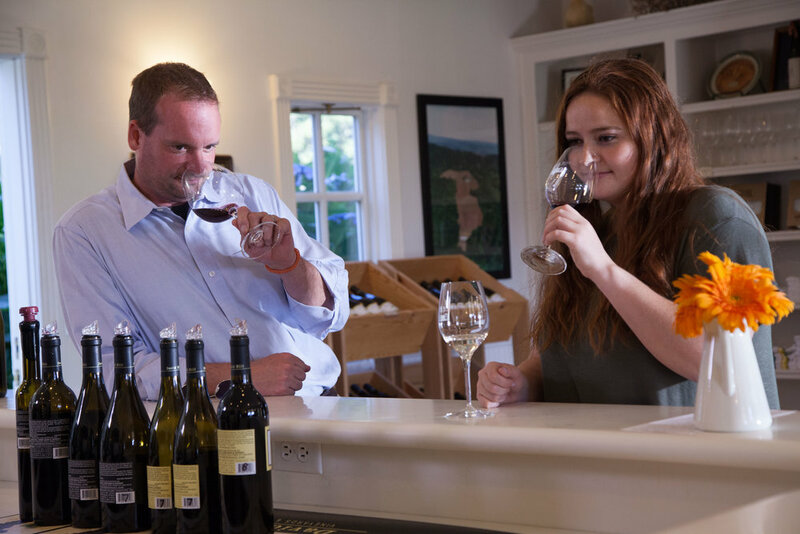 Come sample two producers in one location as they guide you through a tasting that is sure to delight the senses. Plum Hill Vineyards • “Game of Clones” — Winter is coming. Wait, no –spring is coming! Taste three different Pinot clones straight from the barrel and learn how each clone imparts its unique qualities on the wine. Boro Burger truck will also be onsite for burger purchases. Sake One • “Craft Sake” — Explore how Sake is made with hourly tours, perfect your origami skills with hands-on lessons, all while sipping local Oregon sake! A Blooming Hill• “Pot it Up” — Come listen to live music, be merry and take home your own vine shoots with instructions on how to start your own little vineyard at home! Blizzard Wines • ”Big, Bold and Beautiful” — Capture your best angle in the photobooth while sipping on big flavorful Pinot Gris and bold luscious reds in an elegant setting. Dion Vineyards • “History in a Glass” — Go old-school at this small production facility located on a historic vineyard in the Chehalem Mountains. Celebrating the release of the 2016 Old Vines Pinot Noir made from 40-year-old vines, planted by the Johnson family in 1976. 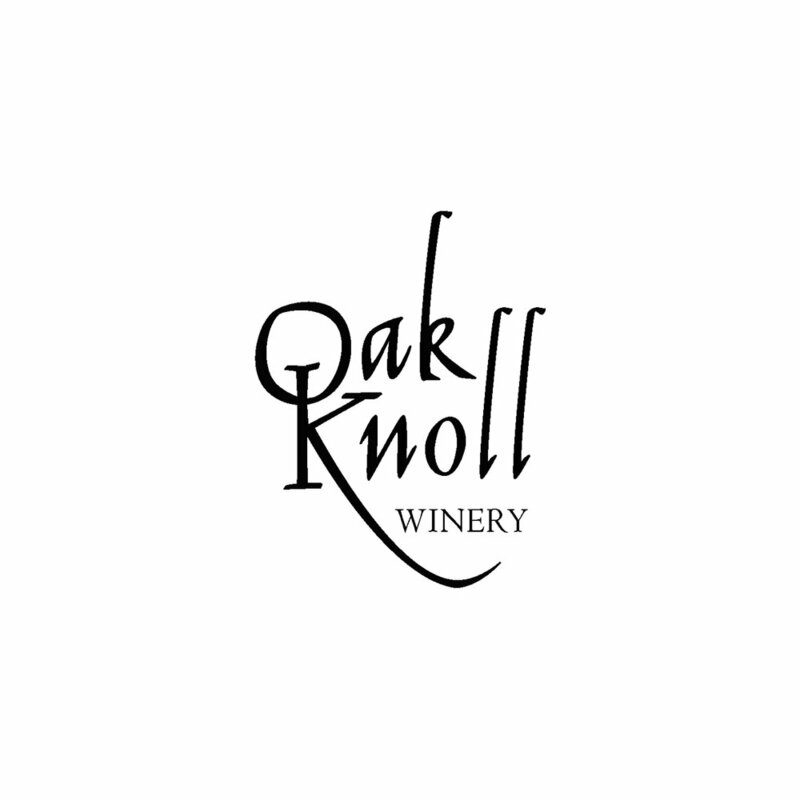 Oak Knoll Winery• “Toasted Cow” — Put your palate to the test while trying three different versions of the Toasted Cow Red Blend. Guess correctly and win 10% off any wine purchases at Oak Knoll. Ardiri Winery and Vineyard • “Barrel to Bottle” — Step inside the cellar for a special barrel tasting with the winemaker. 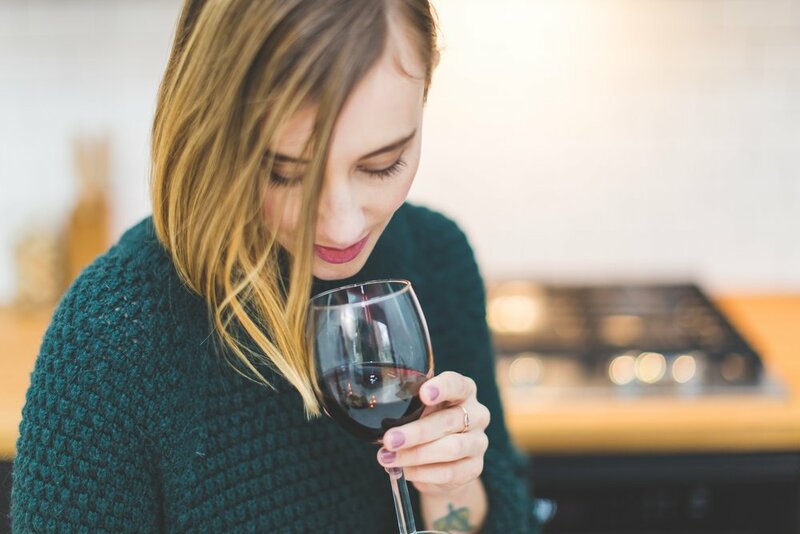 Learn how wine evolves from barrel to bottle, why the taste gets even better over time, and get tips on when you know a Pinot is in its prime for opening! Ardiri will also be hosting Smitten Truffles for chocolate pairings, specially crafted to pair with our wines. Freja Cellars • “Vintage Variation” — How does Mother Nature affect the wine in your glass? Come find out with Freja Cellars and taste back-to-back vintages with the winemaker. Hamacher • “History at the Historic Estate” — Sample some of Eric Hamacher’s most acclaimed library treasures and learn about the history of each wine. Each wine will be paired with aged cheeses to compliment the wine. Ruby Vineyard • “Vine to Table” — Enjoy the beauty of the "farm" aka vineyard and learn how and why Ruby uses organic practices and how pigs, cows and hazelnuts play into a regenerative farming system. Plus, sample local cured meats with picnic - sized pork boxes for sale. See below for a list of participating wineries and vineyards in the 2019 North Willamette Wine Trail, plus more to come!